Armand de Brignac: Yes we know the hype… but is it any good? 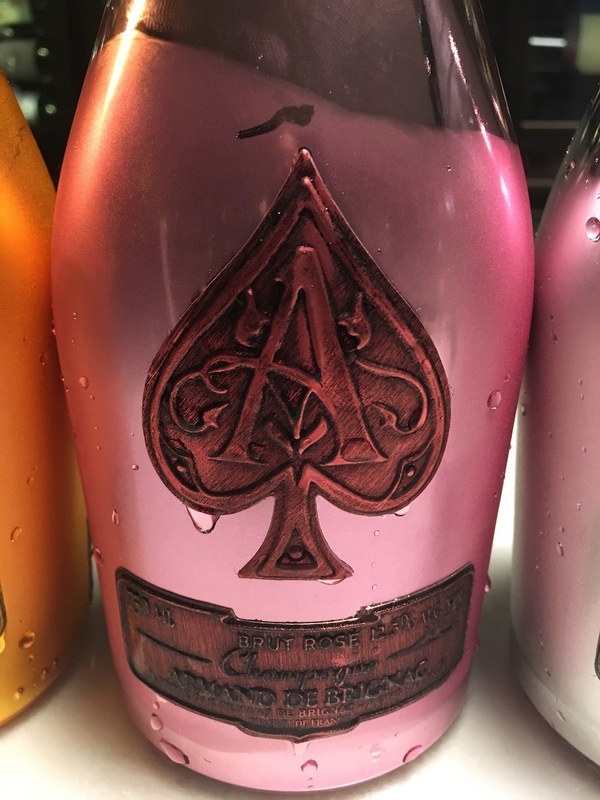 Much has been written about Armand de Brignac, how much money each bottle costs, its ‘mysteriously’ quick arrival on the scene, its provenance and the hip-hop connection. It is almost as if there wasn’t quality winemaking on show here. We met up with Armand de Brignac’s winemaker Emilien Boutillat to ask him what the company makes of all this, what they are doing for the on-trade in the UK, to taste an entire range and ask ourselves…. is it any good? 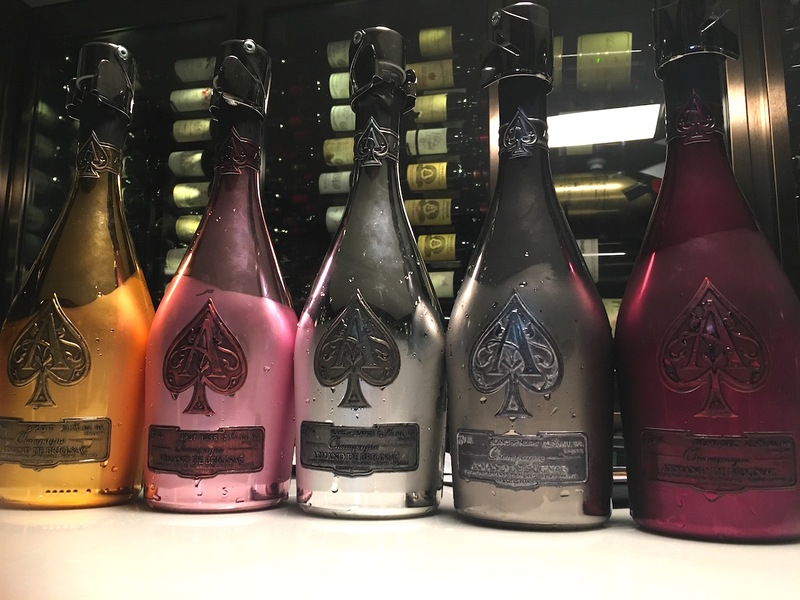 A range tasting of Cattier’s Armand de Brignac that includes the second Blanc de Noirs release and a quite extraordinary Demi-Sec. 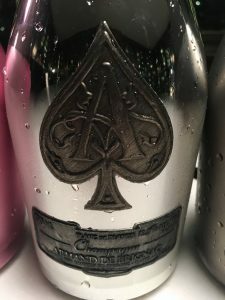 If it was the intention of the Cattier family to position Armand de Brignac as a Champagne of Grand Cru standing, then all of the commentators who have written about it, questioned it, hypothesised about it and done everything but actually taste it, will have done half the job for them. 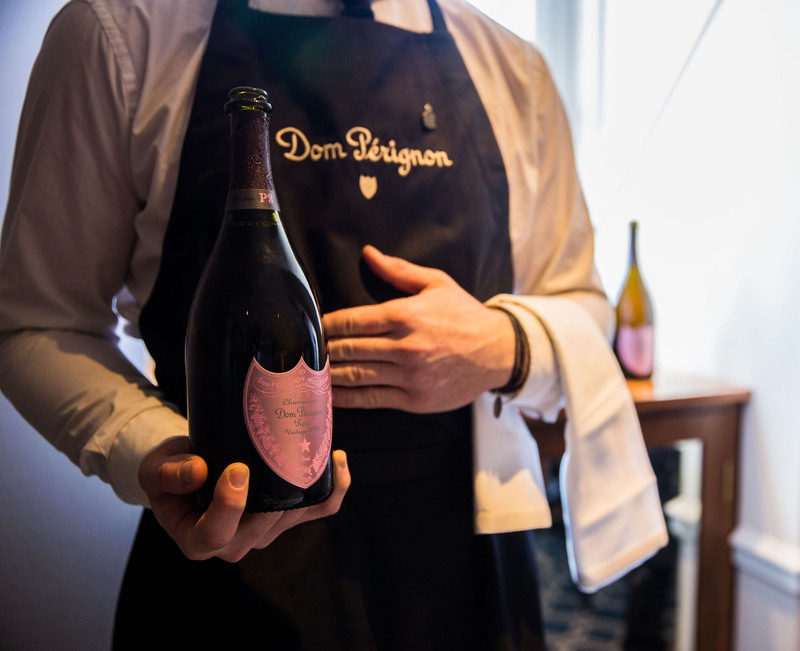 Not in living memory has a new Champagne courted such controversy. Or indeed created such a mystery – so much so that I haven’t met anyone who wasn’t curious to try some. There are some good articles already written out there about how the hip-hop community turned its back on Cristal and how it embraced Armand de Brignac, with the end result being Jay-Z buying the company two years ago, Victor Kiam-style. There’s some other pieces that see this as some sort of conspiracy. An Area 51, if you will, just off the D26. That’s all well and good but how is the range expanding, what’s Cattier’s relationship with the on-trade and basically… is it any good? 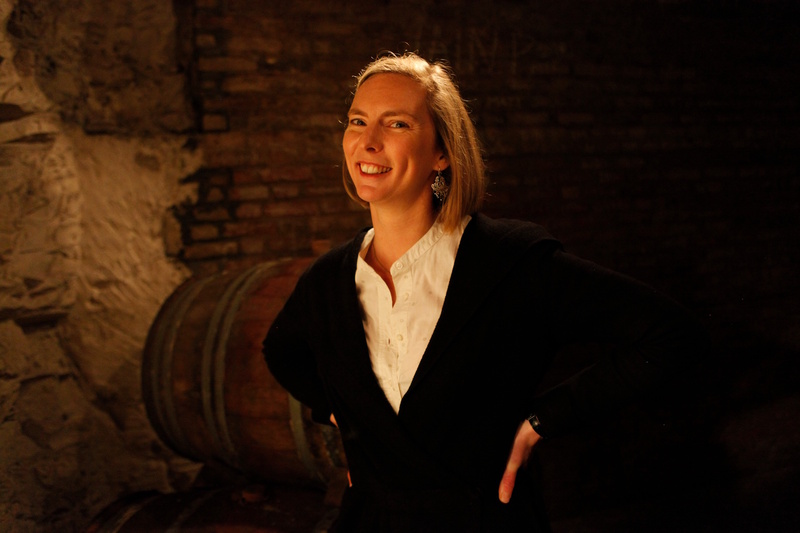 Boutillat is a winemaker who has worked at such varied wineries as Château Margaux, Les Vignobles Foncalieu and, abroad at La Motte in South Africa, Mud House in New Zealand, Peter Michael in California and Viu Manent in Chile. 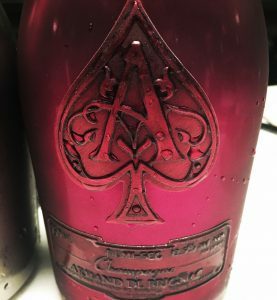 As such he brings an international perspective to the Armand de Brignac winemaking team that is led by Jean-Jaques and Alexandre Cattier. 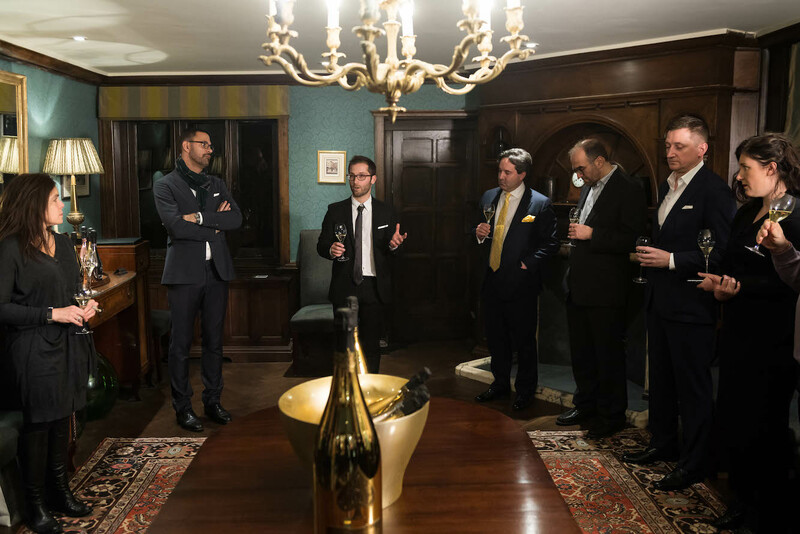 Our tasting is part of a charm offensive on the UK because, aside from their top export market of the US, the UK is strong and getting stronger as a market, particularly with the on-trade. At the launch of Armand de Brignac’s Blanc de Noirs a year or so ago, the Cattiers were careful to invite top sommeliers and position it as a food wine. 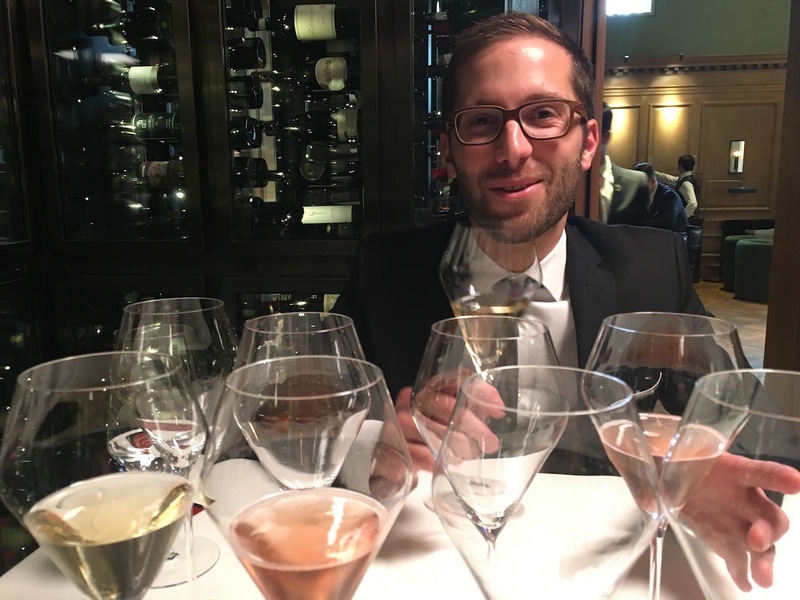 For the second release, which they are calling Assemblage Two or A2, aside from consumer tastings, Boutillat has overseen three sessions with sommeliers at top London hotels. “Some sommeliers get put off by the packaging I know but most of them are very pleased with what they have found at the end,” says Boutillat. And, for Boutillat, the proof is in the pudding. 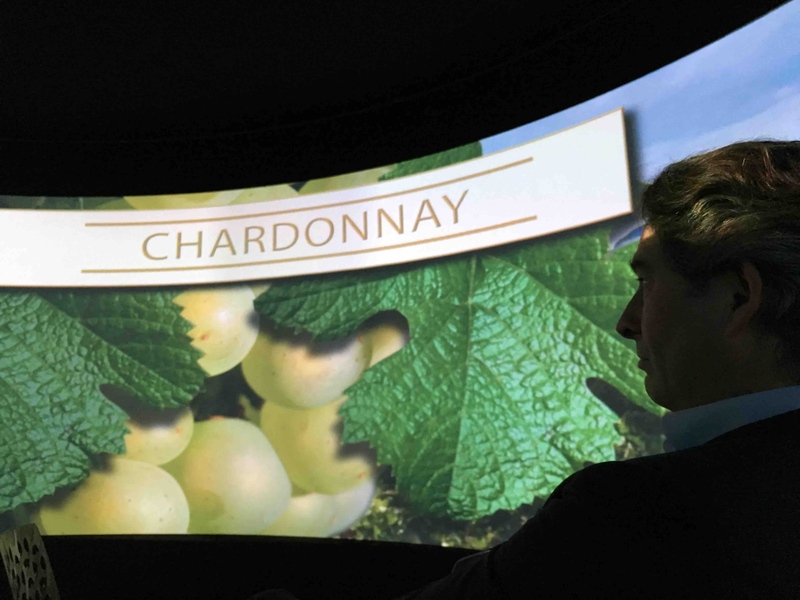 So does Boutillat think that the ‘bling’ quality of the packaging and projects like the 30 litre Midas format – which you can pick up for a mere £43,500 filled with Gold Brut – detracts from the winemaking? 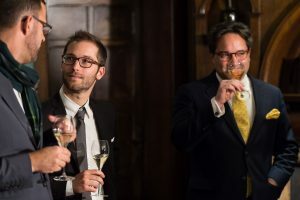 Given the relatively modest output – 60-70,000 bottles of Gold, 10,000 of Blanc de Blancs, 2,333 of Blanc de Noirs, and roughly 3,000 of the Demi-Sec – Boutillat and his team can concentrate on finessing the winemaking, a style that only uses tête de cuvée and a distinctive trio-multi-vintage blend approach to give the wine complexity and added nuance. 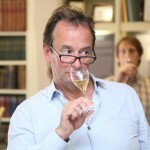 “We are not doing anything tricky – it is about getting the truth of the terroir into the bottles,” Boutillat says. The company’s flagship wine, this has a delightful gold colour in the glass. 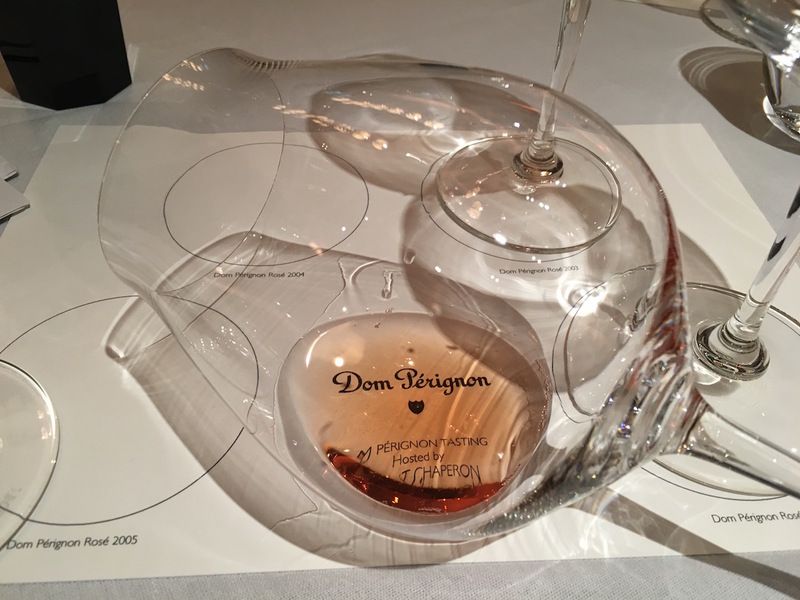 The aromatics are quite forceful – nuts, honey and rich fruit – the mousse is full too and the palate is very citrusy, with a hint of yeast and sherbet on the dry finish. It’s clean and precise but not quite my style, it feels too youthful and punchy. I’d like to come back to this in a year or two. Again a wonderful colour – this time pale pink – with red fruits on the nose, a bit of savoury, pastry and darker fruits on the palate. This would be great as a food wine, paired with fish, veal or wild duck and is good as an aperitif. It didn’t blow me away but its numerous accolades shows that there is clearly a lot of fans and a presumably strong market for a pink Champagne of this quality. A refined nose this with notes of pear, apricot and grapes. The palate has tremendous freshness and a good line of acidity, although the overall mouthfeel is generous, round and elegant at the same time. There is a mixture of flavours from exotic fruits, gooseberry and a hint of pudding spice. The acidity is nicely balanced, there is a fine texture and a terrific clarity to the wine. This is a Blanc de Blancs of the highest order and my second favourite wine of the tasting. I liked this a lot and felt it was a step up from the first release, although I didn’t taste them side by side. On the nose there is a real minty edge with fresh pine and a hint of eucalyptus in there. On the palate it is fresh and delicate with a nice creamy mouthfeel, some more peppermint and a pleasingly taut minerality. 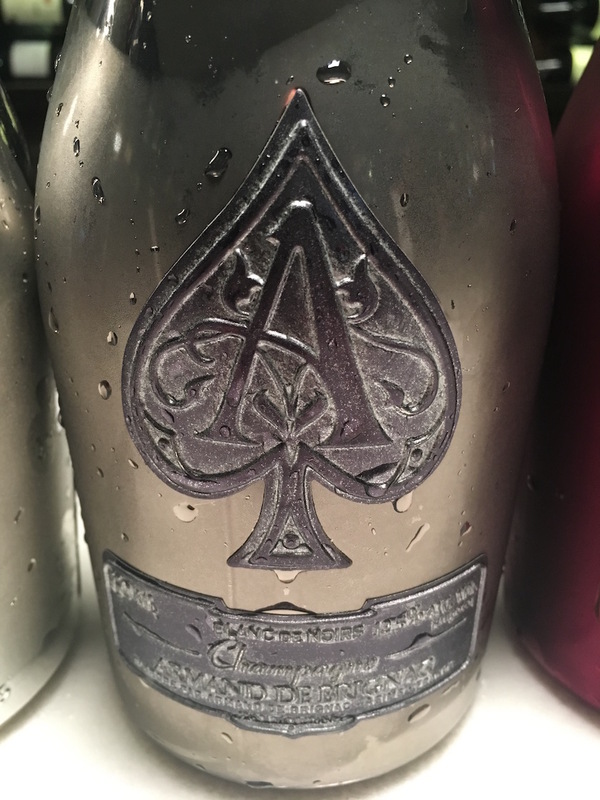 The abbreviation A2 (that seems to echo Dom Perignon’s P2) is uneccessary I think and possibly detracts from what is a first class wine. This is a new addition to the range and, to me, was the wine of the tasting. I am a big fan of quality Demi-Sec (Nyetimber, Billecart Salmon) but this is a big step up from anything I’ve tasted before in his category. 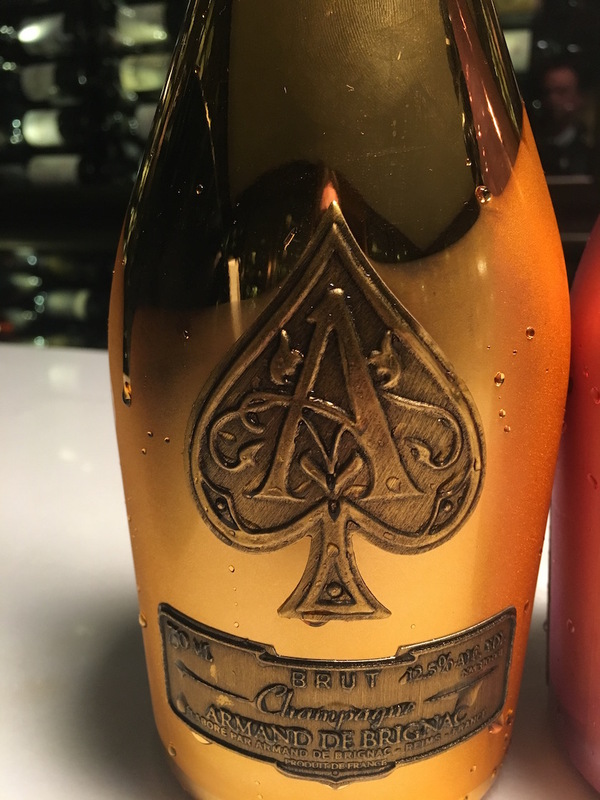 On the nose it is complex with brioche, cooked fruit and grapefruit, on the palate the balance is perfectly poised with candied fruit, flowers and honey. There is a long finish. I know it is sadly not the most popular category and can be a hard sell but this is superb wine make no mistake – the integration of the sugar in particular, the mouthfeel and tight mousse is quite extraordinary. 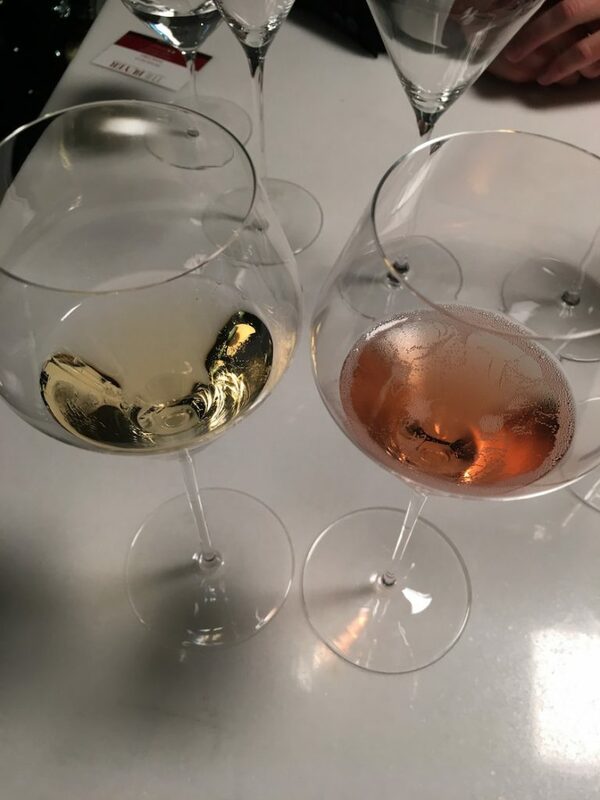 Like all fine wine, if you have the money, and you can discern the difference between it and other wines of lesser standing and cheaper price tags… and that difference is worth the difference in price to you. Then it is worth the money.